The rumors on Panasonic G1′s successor, the G2, and their bro, the G10, have been circulating in the internet for a little while but as of yesterday the veil has been lifted and both cameras saw daylight for the first time. The iPad is coming. On April 3. And that’s as official as it gets. And if you want to be among the first owners of Apple’s latest creation, you can pre-order one starting on March 12. Nope, zForce Pad has nothing to do with Apple. It’s how Neonode call their latest product, a range of 5″ to 13″ touchscreen displays for a range of devices, including mobile internet devices, e-book readers, even mobile phones. 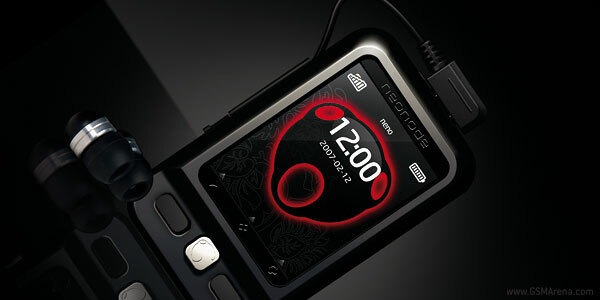 Neonode used to manufacture some of the tiniest touchscreen equipped mobile phones (I even can’t think of a more compact phone packing a touchscreen than the Neonode N2) but these days are now over and the company has a new survival plan: production of touchscreen displays. You know, apps for the iPhone no longer vary from useful to nuisance. Not when NASA gets involved. A new iPhone application gives you a live view of the sun as well as alerts, images and even videos of interesting events (how about the death of a comet?). The Dell Mini 5 first popped up last month at the CES. Back then the company called it a “5-inch tablet concept” and showed some images just to tease people. Only a few features have been revealed so a lot of questions remained unanswered. Well, the following video will answer some of them. Just watch! As you can see, the 5-inch tablet concept Mini 5 is not only a MID but a smartphone as well. It would be awkward to talk on a thing as huge as that but luckily, it packs a standard 3.5mm audio jack so a headset is always welcome. 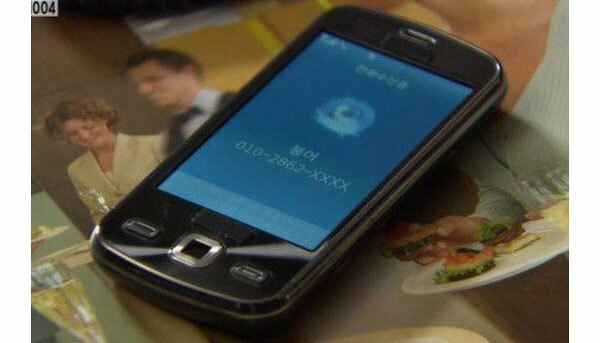 In less than 4 days the mystery surrounding the rumored Nokia N8 done with. 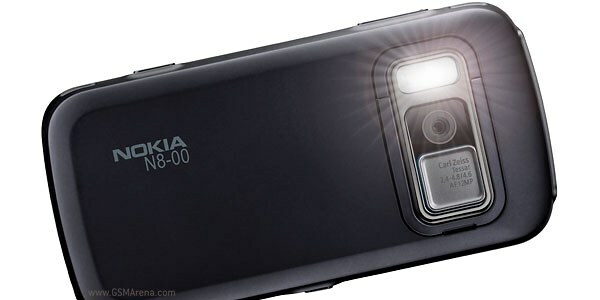 Even if there is no Nokia device called N8 waiting to be announced soon, I hope that there will be a Nokia phone packing all those features I’m about to share with you after the jump. The name hardly matters. But the features do! While operators show their trust in the iPad, Apple seem to start losing faith in their newborn. These days, the CEO of Hutchison Austria announced that the operator will be the first in the country to offer the device to its customers. 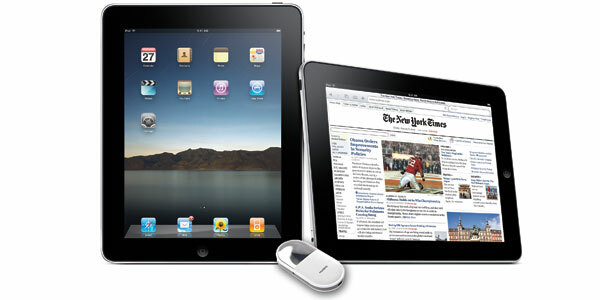 In the meantime Apple are considering a price cut if the first iPad sales aren’t as high as expected. They just won’t stop doing it, will they? 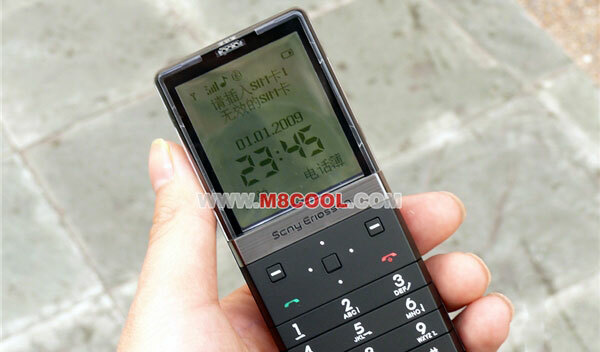 Those guys in China clone everything and it was about time that we meet the Sony Ericsson XPERIA Pureness clone as well. Here is the so called Somy X5. 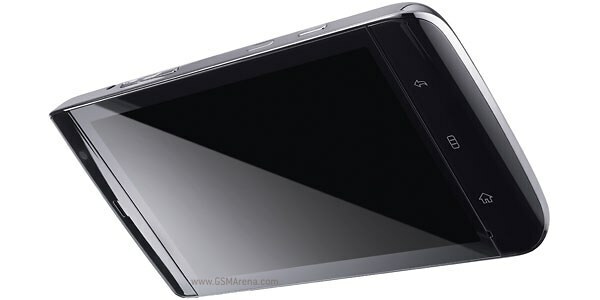 In addition to offering a design hardly distinguishable from the original Pureness, the Somy X5 costs good 11 times less than the Sony Ericsson XPERIA Pureness. If you happen to have missed the news on the Fender Limited Edition of T-Mobile’s myTouch 3G Android-based smartphone, this is the right moment to catch up. Now, that the phone is already available in the US, the unboxing videos are spreading like wildfire. 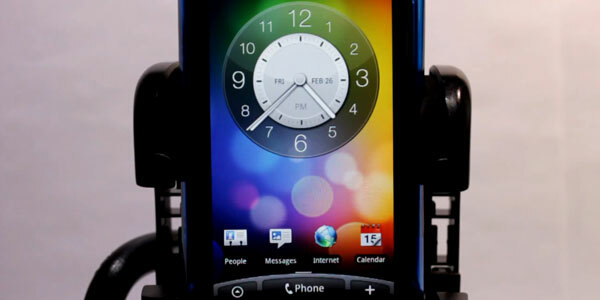 And one of them is right after the break, along with some live images of the myTouch 3G Fender Edition. Sometimes it’s the tiniest of things that make my day! So you better put some glasses on or you might miss the Motz FM radio pictured below. 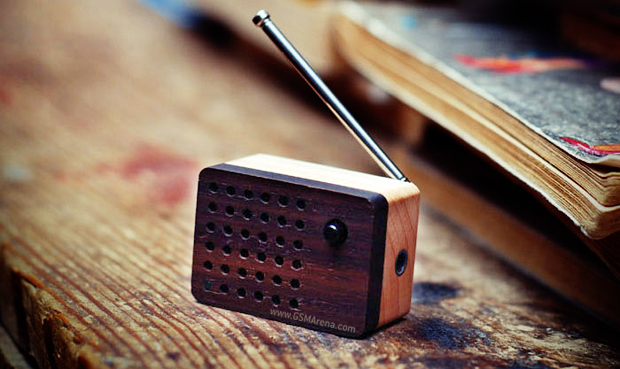 It weighs only 17grams and fits in a small child’s palm but it actually is a usable portable FM radio. 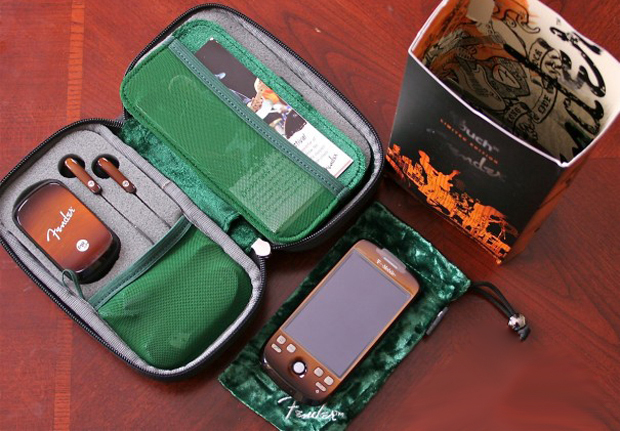 And on top of that it even doubles as a portable MP3 player speaker.